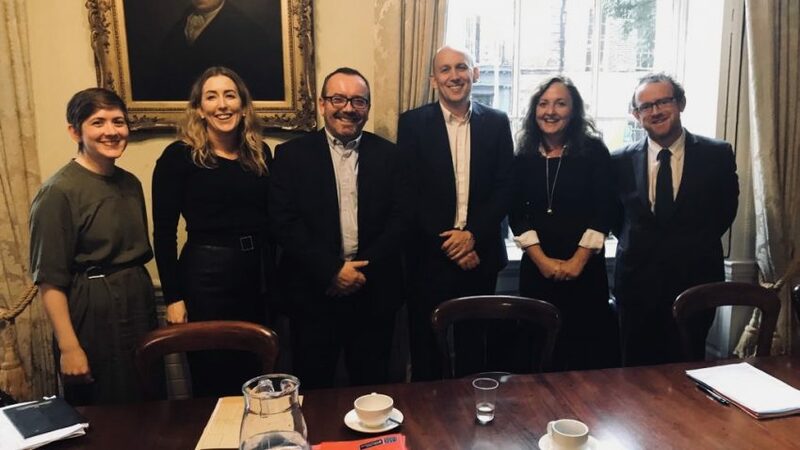 The project team and guest speakers at the Royal Irish Academy. 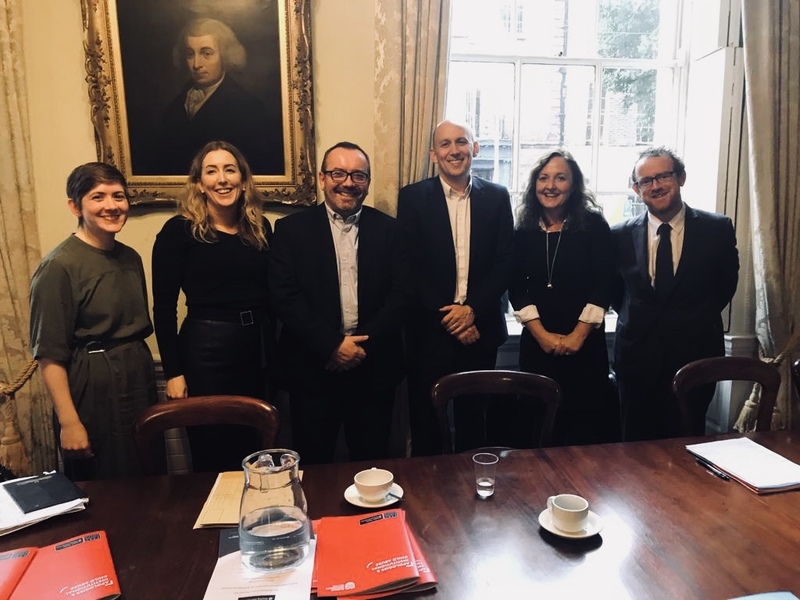 L-R: Dr Lauren Dempster, Dr Anna Bryson, Prof Kieran McEvoy, Dr Muiris MacCarthaigh, Annmarie O'Connor and Simon Carswell. Co-investigator Dr Muiris MacCarthaigh and the Apologies project team hosted an event at the Royal Irish Academy to mark the 10-year anniversary of the Irish government’s guarantee of the liabilities of all domestic banks – a controversial decision that turned private debt into sovereign debt and which had enormous implications for Irish economic, political and social life. The team was extremely pleased to welcome an engaged and enthusiastic audience, whose thought-provoking questions and comments have given us much food for thought as the project progresses. The team launched three research reports to accompany the event. Muiris MacCarthaigh’s report on The Irish Banking Crisis can be accessed here, Prof Shadd Maruna’s report on Public Apologies and the Banking Crisis in Ireland: Summary Results of a Public Opinion Survey can be accessed here, and Emma Catterall and Prof Anne-Marie McAlinden’s report on Apologies and Institutional Child Abuse can be accessed here. The team has authored a series of related blogs, which can be accessed in the Blogs section of our website.